Quick tip: Why drink juice on an empty stomach? 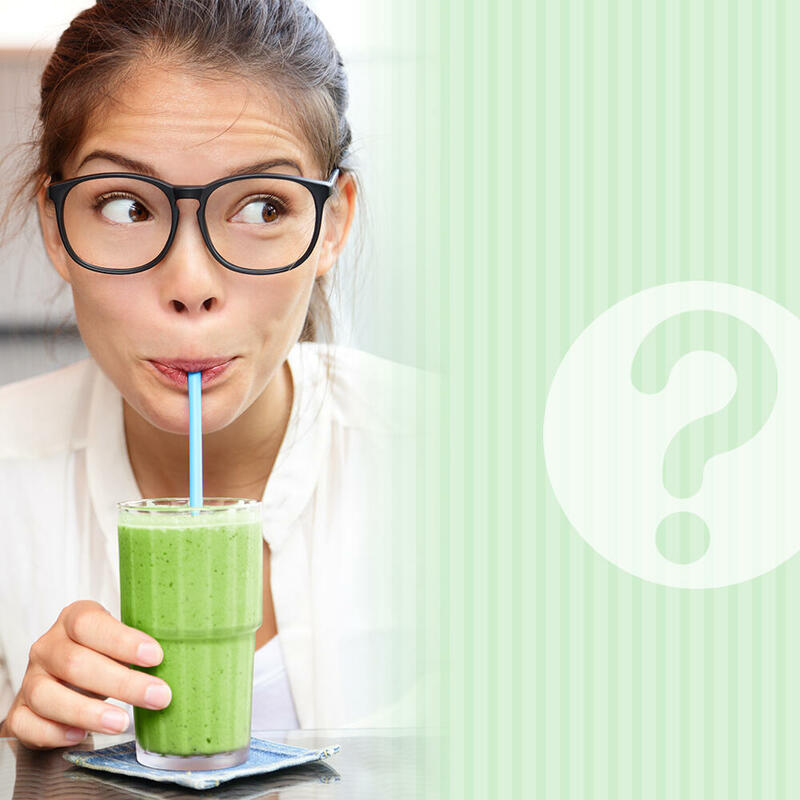 Does it matter when you drink fresh juice? Is it better before, during, or after a meal? You might think that it doesn’t matter when you drink fresh juice – either way the body will be getting all those good vitamins and nutrients, right? In fact, it is ideal to drink juice on an empty stomach, and if you drink it several times a day, make sure to have it at least 20 minutes before or two hours after a meal. When your stomach is empty, the absorbtion of vitamins and nutrients from juice is the most effect. Juice goes directly to the intestine, where it is processed within 15 minutes. You can also increase the nutritional effectiveness of your juice by sipping it slowly– it’s not good to gulp down an entire glass at once, because that can cause bloating. Basically chugging a glass will not allow as much saliva to go to the intestines with the juice, and the saliva can help with proper digestion of juice.